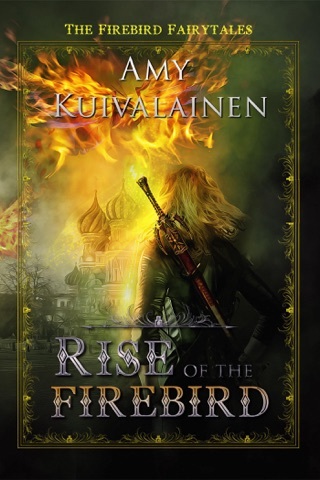 Steeped in Finnish and Russian mythology, Cry of the Firebird is a fantasy that would appeal to fans of American Gods by Neil Gaiman, C.Gockel's I Bring the Fire series and Sergei Lukyanenko's Night Watch. 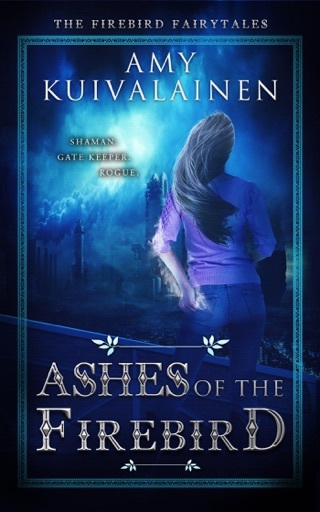 After the murder of Anya's shaman grandfather, Tuoni the Finnish God of the Dead, arrives to give her a mission; awaken her magic and take up the family mantle of Gate Keeper to Skazki, the Otherworld, before monsters and dark gods break in and start a war in the real world. 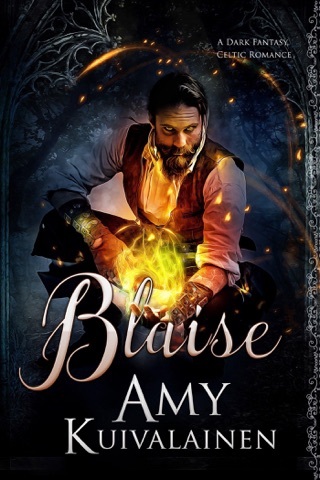 Joined by Yvan, a Skazki prince who can transform into the legendary firebird, Anya is hunted by the prince's dark-magic-wielding brother, and they are forced to flee to Skazki for safety. 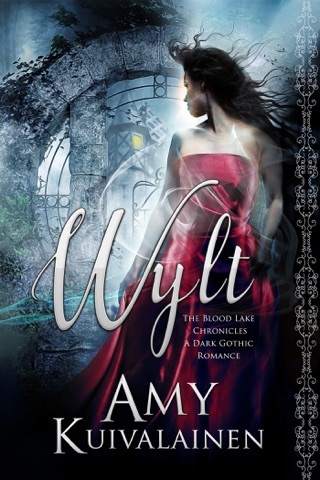 There, they meet a host of friendly and hostile forces, and Anya learns the secret history of her family. This is a truly excellent book that will be loved by those who like sci fi / fantasy & those who don't. The characters are alive and feel very real, the settings full of vibrancy, the dialog lively. I was shocked that this was in the free section, as not only is this worth paying for, but I have already spread word to friends and family that they will enjoy it too. The next 2 books in this series are available, but I had to go to Amazon to get them. I devoured the series quickly. 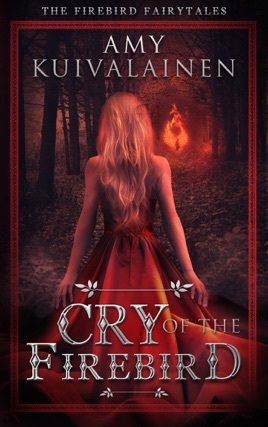 Anyone attracted to various mythologies will enjoy the characters. 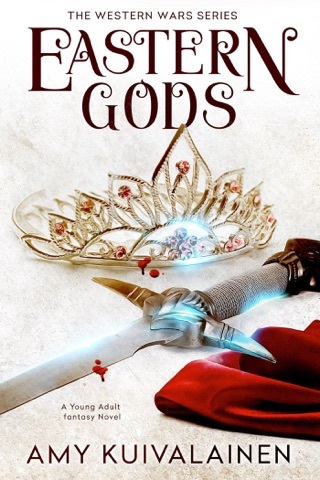 This is not a Thor & Freyja against the world type of book. It is full of delightful mythologies from many parts of the world, all combined in a great story.